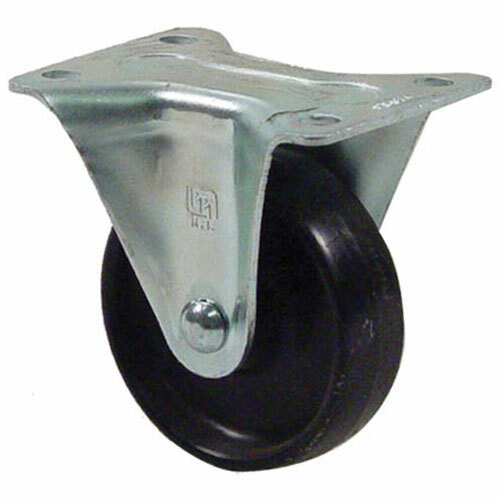 Rigid plate mount caster for ingredient bin with 3" wheel. 125 lbs load capacity per caster and no brake. Ship Weight : 0.65 lbs.